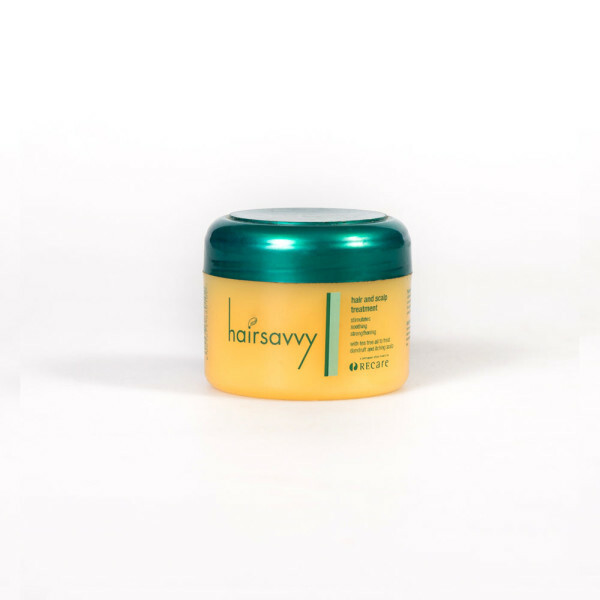 Hairsavvy Tea Tree Oil and Hair Scalp Treatment is designed to treat dandruff and provide relief from a flaking and itchy scalp. 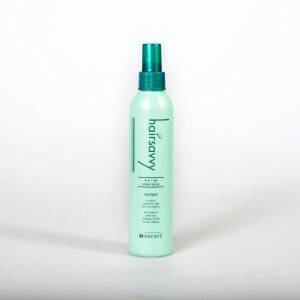 This light weight, non greasy formula will not weigh hair down and leaves hair soft, shiny, manageable with a pleasant fragrance. Daily use will eliminate dandruff and itchy scalp problems. Suitable for all hair types.